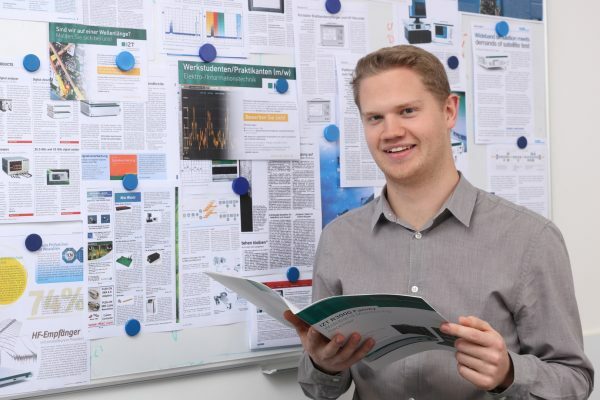 Erlangen and Ilmenau – November 02, 2015 – The Fraunhofer Gesellschaft, the largest European research organization for application-oriented research, presented an Over-The-Air (OTA) wave field synthesis system for test and certification of GNSS (Global Navigation Satellite System) receivers at its Fraunhofer IIS Facility for Over the Air Research and Testing (FORTE) in Ilmenau. The innovative and complex OTA test system is mainly based on Hardware and Software solutions from IZT GmbH, like powerful RF receivers and high performance signal generators. The demonstrated setup to test GNSS receivers represents a new approach that in contrast to conventional conducted and open-field tests, realistically emulates real world scenarios under controllable and repeatable conditions. This enables the realistic comparison of receivers and algorithms. The OTA test system is cost-effective, flexible and scalable. The OTA test laboratory comprises a satellite signal emulator (Spirent) used as signal source, several OTA channel emulators used for wave-field synthesis which are able to emulate any electromagnetic environment in an anechoic chamber, and several OTA illumination antennas. The OTA channel emulators from IZT GmbH support 8 input and 32 phase coherent output channels (up to 256 logical channels) in the frequency range of 1 to 6 GHz, and provide the output signals to the OTA illumination antennas. Note that the final extension of the system based on the IZT components will have 12 x 32 channels. 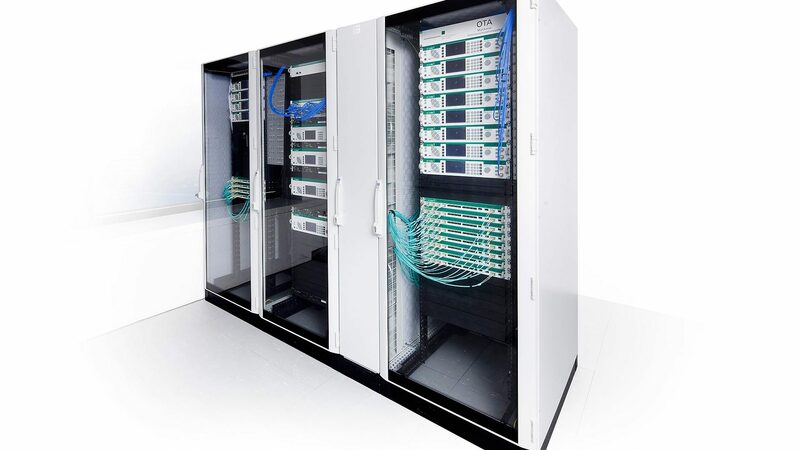 The unique test environment developed at FORTE together with IZT GmbH excels in its great flexibility regarding possible applications in communications technology. The new OTA emulation approach enables realistic radio channel emulation taking into consideration multipath propagation, multi-frequency, and multi-user scenarios. The OTA system supports emulation of complex channel impulse responses of nearly unlimited length. Besides GNSS equipment the test system can be applied for LTE and Cognitive Radio (CR), sensor networks (including energy networks and smart metering) or Car-to-X (i.e. car-to-car and car-to-infrastructure) communications.